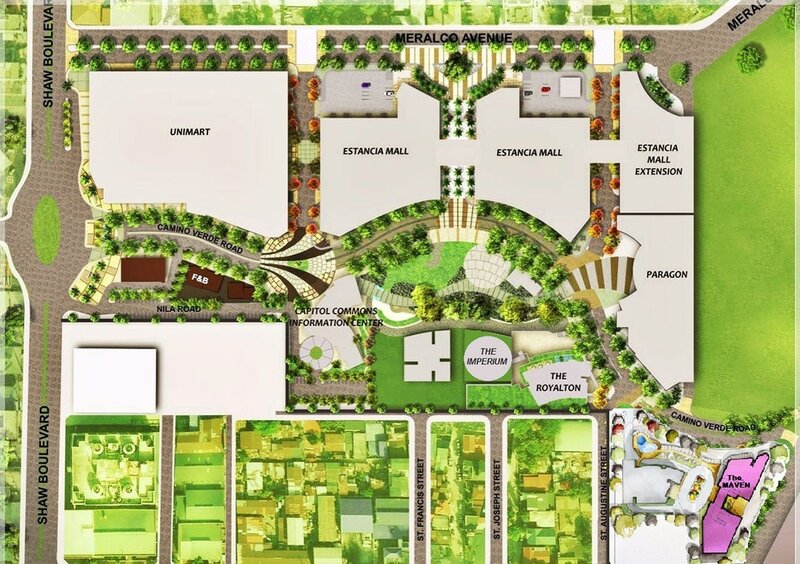 ​The 3rd tower to rise in Capitol Commons that boasts of smaller cuts without compromising sophistication. Maven by Capitol Commons is the newest residential tower to rise in Capitol Commons. 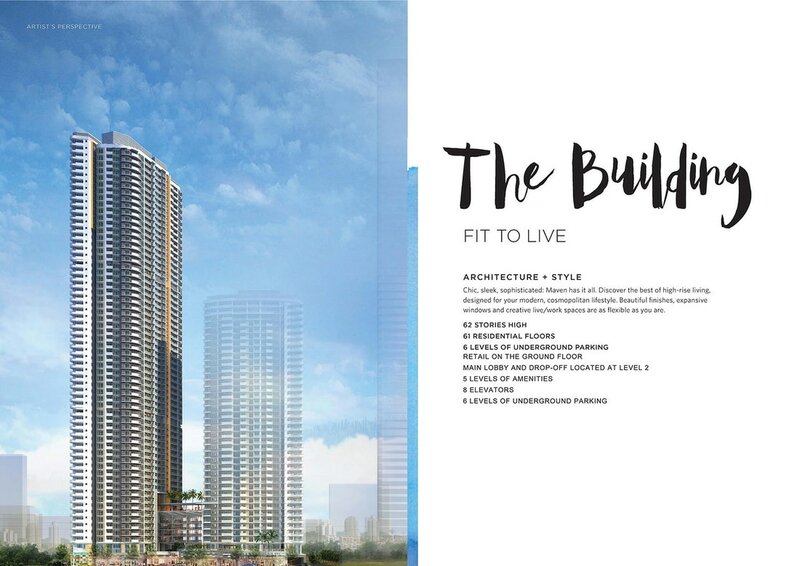 Discover the best high-rise living designed for the modern, cosmopolitan lifestyle with creative live/work spaces that are a s flexible as you are.